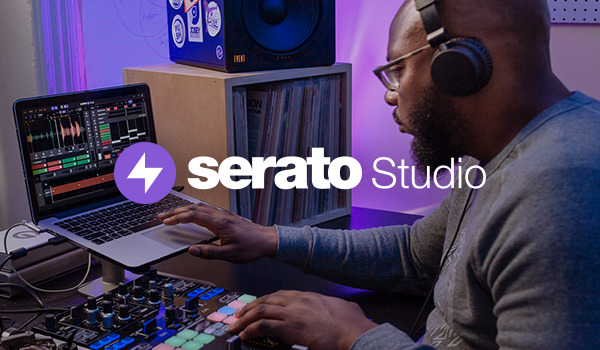 The newly released Serato DJ Pro 2.0.5 and Serato DJ Lite 1.0.5 brings new hardware support in the Hercules DJControl Starlight. The Starlight unlocks Serato DJ Lite out of the box and can be upgraded to be used with Serato DJ Pro with a license or subscription. The Starlight is a compact DJ controller, perfect for mixing on the go wherever you are, or you can have it in your bag as a trusted backup. Don’t let its size fool you however, it packs a large punch. It includes two touch sensitive jog wheels, four performance pads per deck which control four different Serato DJ pad modes - Hot Cue, Loop, FX and Sampler, and a bass EQ knob that can be toggled to be a filter. The Starlight also comes with a clear and powerful RGB backlight that is sound-reactive and has a unique strobe effect. 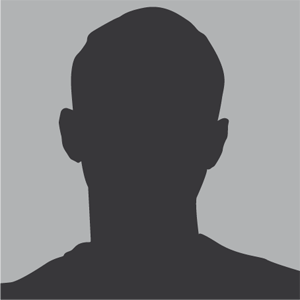 It has a number of lighting modes which are covered at the bottom of this page. 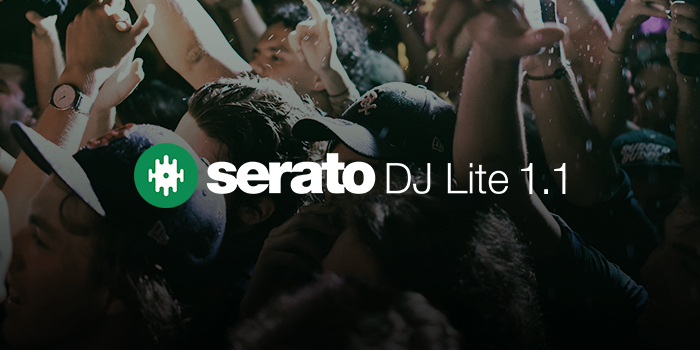 You can download Serato DJ Lite here. Beat 1 Program: the LEDs light up red with the first beat of the main track and blue with the following beats, turning off between each beat. Beat 2 Program: the LEDs light up in red with the first beat of the main song and blue with the following beats, without turning off. Waveform Color Program: Two LEDs per turntable mimic the waveform colors of the respective tracks. 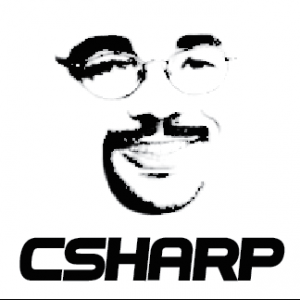 Cue point Color Program: Two LEDs per turntable light up gradually depending on the color of the upcoming Cue Point. But can these annoying LEDs be turned off? In the upper-right, there is a dropdown that lets you control the lighting. You may have to update the driver from Hercules to have access.